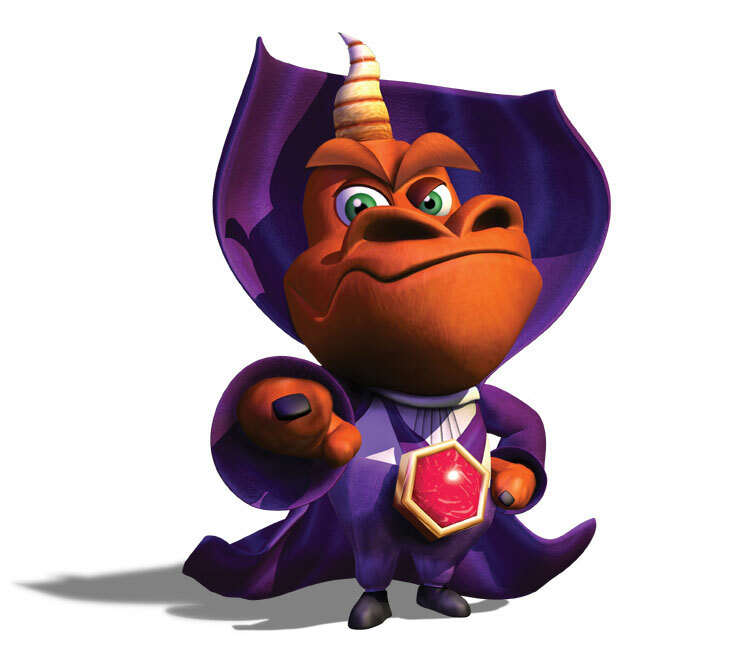 darkSpyro - Spyro and Skylanders Forum - Idle Chatter - Last movie you watched. darkSpyro - Spyro and Skylanders Forum > Idle Chatter > Last movie you watched. Do you not like my mouth words? DANG IT. I wanted to make this topic. Eheh but anyway, Enemy at the Gates. We're watching it in history. Shows how brutal WWII was. Not only was I going to make this topic, but I was going to make it with proper grammar and caps. I was hoping that the film would focus on other things that people use the Bible to try and ban. But the only thing it focuses on is gay marriage (which is too obvious of a choice). Not a bad thing, but I was hoping for more. I was on TV on sunday. I have seen the first Twilight so I thought that I might as well see the second. I can safely say that it is one of the worst films I have ever watched. Love is a gift.. Cherish it! @CAV all i didn't do was capitalize the "L". I also saw that. I liked the bit with Loki and the Hulk, Not saying more. Life's a struggle, but when you die, it's how you handle life. ^ that was very interesting. harry potter and the deathly hallows part 2 for the 88 1000'st time. RoboCop and RoboCop 2 yesterday. Sure, I saw them long before, but repeated by tv, so I saw them for remembering good times. Pee-wee's Big Adventure. → I love the theme of this movie, is the best for me. With this, it makes me want to have breakfast with madness and randomness. It was a great weekend of movies !. The Avengers (known as Avengers Assemble in the UK). I really enjoyed it. Pokemon: Zoroark Master of Illusions. Dragon Ball Evolution. Loss of time . Very fake and nothing is consistent with the animated series. It's a wicked film and I think it's ahead of it's time. Part of Alex Rider: Operation Stormbreaker. I actually saw it a few weeks ago, but it's the most recent "New" thing that I've watched, plus I never posted about it. On Friday I'll be seeing Prometheus, so that's my Movie-Highlight. MIB3. <333 Easily much better than the second. Charlie and the Chocolate Factory. The best Chocolate Factory in the world . 8/10. Hulk stole the show. I'm k-tech... and I approve this message. I finally got to watching Professor Layton and the Eternal Diva. That was one badass film. Awesome characters, soundtrack, and well thought out story and puzzles and plot twists. Also loved the animation and voice acting. I need to play the games..